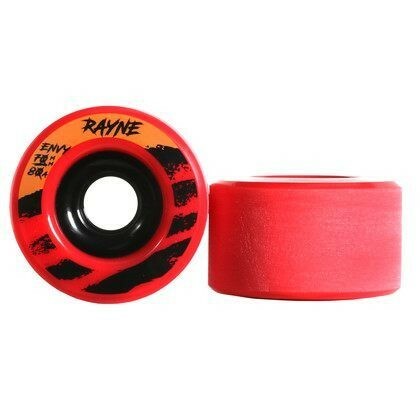 The wheel that started it all here at Rayne! Developed with the help of our community, we tested hundreds of wheels, shapes, formulas and durometers and decided, with your help, that this wheel was awesome. 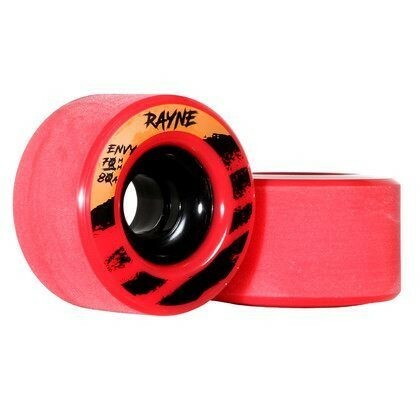 The Rayne Envy wheels are intended to break free and slide smooth and predictably. 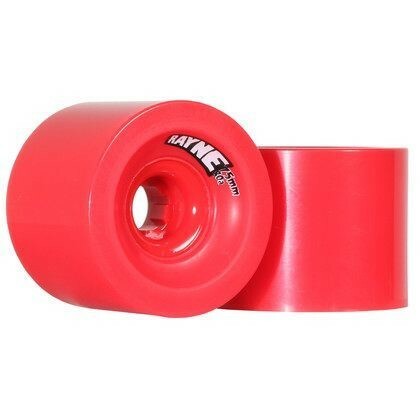 We’ve pulled back and rounded out these lips to give you the maximum ability to break your wheels free with no chatter and no hangups. 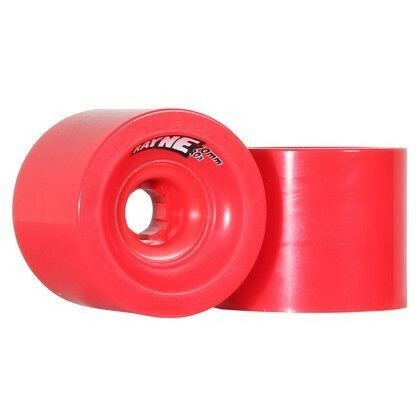 Add a side set core to this and what you get is a freeride wheel that’s ready to slide all day and still grips when you want to. 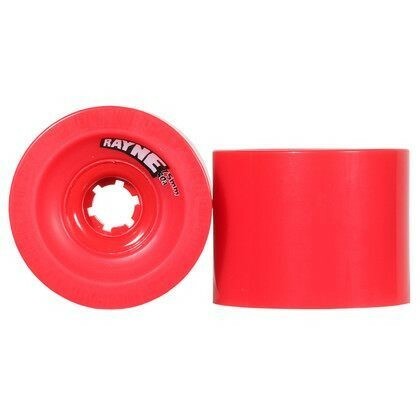 Perfect for bus runs, slashing alleys, slide jams and slope styles, these Rayne round lipped wheels are all-around awesome to play skateboards with and will not disappoint.